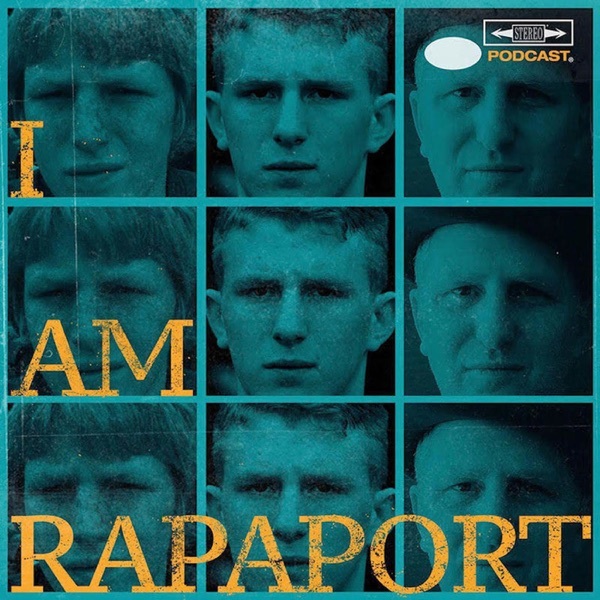 The Gatekeepers of Disruptive Behavior aka The Disco 2 aka Michael Rapaport & Gerald Moody are here to go Hard Body Karate and discuss: THE I AM RAPAPORT APP Launch & not f*cking the fans, LeBron James Game 7 Performance vs. Indiana & if he’s taking off the series vs. Toronto, Donovan Mitchell & The Utah Jazz beating Russell Westbrook & The OKC Thunder, Terry Rozier (with his Drew Bledsoe jersey) & The Boston Celtics beating the Philadelphia 76ers in Game 1, Halsey complaining about hotels having shampoo for white people, Eric B and Rakim performing in Los Angeles, a True Romance Festival, Uber Misadventures, The White House Correspondents Dinner, Stormy Daniels’ Defamation Lawsuit on DTRUMP, Kanye West Releasing 3 Songs over the weekend and being a snitch on some ultimate Suckashit, Charlie Rose being back in the #MeToo fray, The Rachel Dolezal Documentary on Netflix, Wednesday’s ALL JAMES BROWN EVERYTHING (Celebrating his Birthday) PRIMETIME I AM RAPAPORT PODCAST with Pete Rock & more, Air Moody Dunking Sunday May 6th & more. Then it is an honor and a privilege to be joined by Top NBA Trainer/Guru to the Stars Chris Brickley (44.28) (Former New York Knicks Player Development Coordinator) joins the I AM RAPAPORT: STEREO PODCAST with Michael Rapaport to discuss: Creating #HoodieMelo, Playing for Rick Pitino at Louisville, Being a skills trainer/Head of Player Development for the New York Knicks, Training Carmelo Anthony, 3 Questions Phil Jackson asked him to save his job at the Knicks, Being the only coach on the Knicks until Derek Fisher was hired, Teaching prospects the Triangle Offense, Having to shut down his Instagram, Being friends/mentor of Chris Brown, Melo Pro Week, Black Ops Training Open Run, Last Summer’s (Hoodie Melo Games), Leaving the Knicks, Training with Donovan Mitchell, CJ McCullom, Enes Kanter, Kawhi Leonard & more, a Never Told LeBron James coming to a run story, Working with Russell Westbrook, James Harden, Chris Paul, Victor Oladipo & more, Making the teams at these runs, Biggest Trashtalkers, Working out with High School Players that are starting college, Next Year’s Rookie of the Year, what’s next & a whole lotta mo’! This episode is not to be missed!